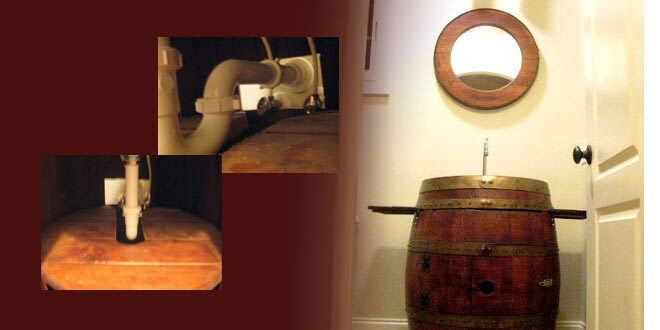 Learn some first-hand tips and tricks for installing a wine barrel sink in your home. 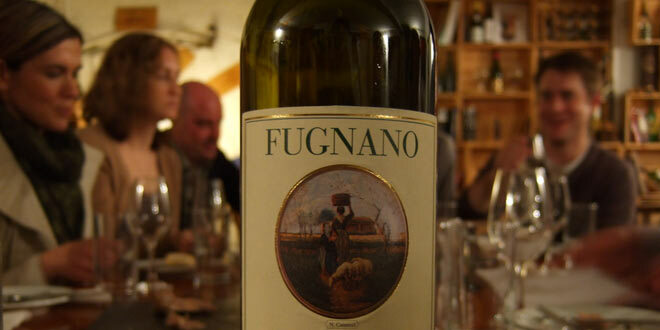 Wine tasting parties are a great way for friends to get together, have fun and learn about wines. A wine aerator is similar to decanting wine, but better for those of us who don‘t have time to wait for decanting. 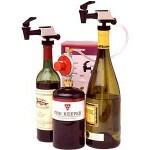 The Nitrogen WineKeeper Wine Preservation System - The Keeper gives you the ability to serve wine by the glass. 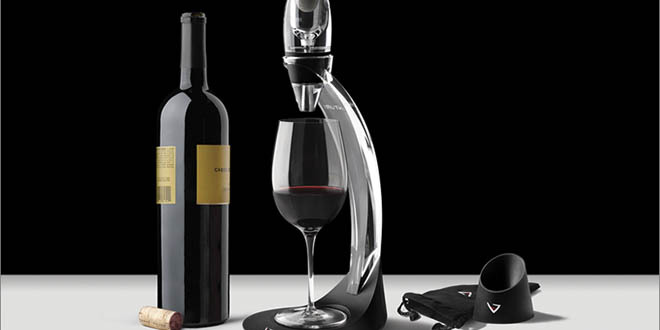 Here, I write about wine gadgets that really work. It is hard to believe that a wine accessory can change the taste of wine, however they actually do! I’ll share my wine travel experiences to vineyards, reviews on wine country stays and insider tips on what not to miss on your wine vacations. I’ll introduce you to great wines, as well as integrating wine style into your daily decorating lives through wine furniture, wine art and unique cork artwork. Find out more about Nicole or take a closer look at our Wine Accessories and Gifts.